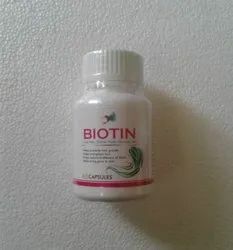 Our range of products include biotin capsule, aloe vera hair gel, aloe vera hair oil, aloe vera shampoo, hair care oil and man hair capsule. 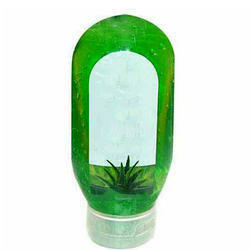 Enriched with the goodness of aloe vera, we are offering the Aloe Vera Hair Gel for our customers. Coming with triple action formula, the offered hair gel is formulated to provide shiny, smooth and silky hair. Along with reducing the hair loss, the offered hair gel improves the growth of hair and helps in restoring their natural texture. Coming with their anti-microbial properties, the offered hair gel is much demanded in the markets. 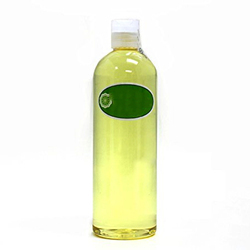 Offering a quality assortment of Aloe Vera Hair Oil. 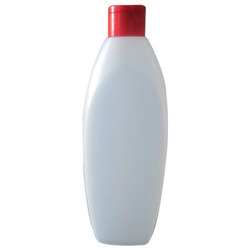 This Aloe Vera Hair Oil is able to reduce dandruff from hair and maintains the good length. These products are made by using best medicinal plants, as they are able to cure many aliments. 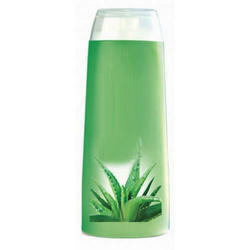 Moreover, Aloe Vera Hair Oil is also used in manufacturing cosmetic products.